Home / Thermals / How to Layer Thermals? The general idea of winter protection is to get as much insulation as possible. You want your body to stay isolated from the intensity of a cold environment. This keeps the body warm. However, the layer selection is not as simple as it sounds. You need to pick the right kind of material and clothing types for every layer. Many thin garments work better than a heavy trench coat. To help you layer your thermals, this post informs all about layering in cold weather. This is the layer that hugs your skin comfortably. You fulfill the need for a base layer with thermals made of natural merino wool. The purpose of a base layer is to manage sweat to keep you dry and provide the first layer of insulation against cold weather. The base layer usually has broad shoulders. The size of shoulders stays wider in women thermals than it is in men’s thermals. Mid layer is when you begin layering your thermals. With the correct selection of thermals, you get slim-fit and lightweight base layer. Hence, adding another layer of clothing becomes easier and comfortable. The mid-layer is anything that you generally wear to go out. However, it can’t be as tight as the base layer. In fact, it should be loose enough to create air pockets between your body and the clothing piece. This increases the level of insulation. Your mid-layer can include shirts, trousers, sweaters and other loose clothing options. You can decide the mid-layer depending on the intensity of the cold weather you have to face. When the climate conditions are extreme and you have to go outside, another layer is required. This layer works as a shell from the chilly winds, snow, moisture and other severe impacts of cold weather. This layer can include a baggy jacket, a leather jacket, a trench coat and other large pieces of clothing. You can also pick lined pants or a pair of jeans to protect against extreme cold conditions. Each layer has its own purpose. The base layer has to fit your body properly. So, this layer has to be most comfortable in terms of material quality and size. Then, you can pick any fashionable layer to work as your middle and top layer. Give every layer its importance. Keep the middle layer loose to provide air pockets and use top layers to face the outdoor weather condition. Thermal Pricing- How to find Cost-Friendly Thermals? 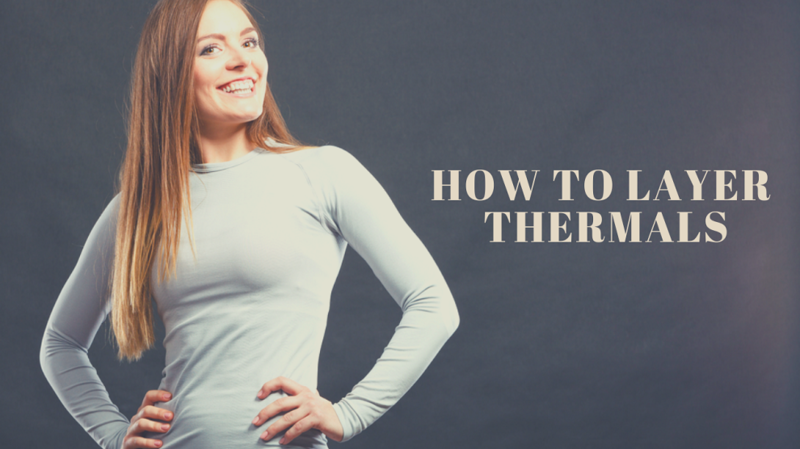 Requirement And Need For Thermals- When Should You Wear Thermals? Why Thermal Wear Is So Essential During The Winter Season? Why Thermal Wear is Necessary For New Born Babies? 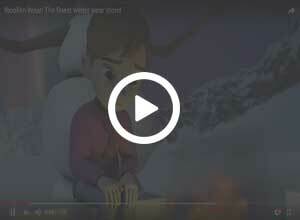 Why should I Choose Winter Jackets? Why Do We Need to Choose Winter Jackets Based on the Climate? Which is the Best Place to Buy Winter Jackets? Where Can I Buy the Best Thermal Wear for My Kids ? What the Features of The Men's Winter Jackets? What Material is Best for Base Layer Thermals? What is the Different Type of Winter Jackets Available? Woollen wear is a service brought to you by emarketing solution. Woolen wear is a India's First winter exclusive portal. Woollen wear focuses on best quality products which gives "peace of mind", super fast delivery, and long relationship. We have winter collection for every age group. 3. To provide widest collection of winter wear to our customers. 5. Complete knowledge about winter wear to our customers. © 2019 woollen-wear.in All Rights Reserved.